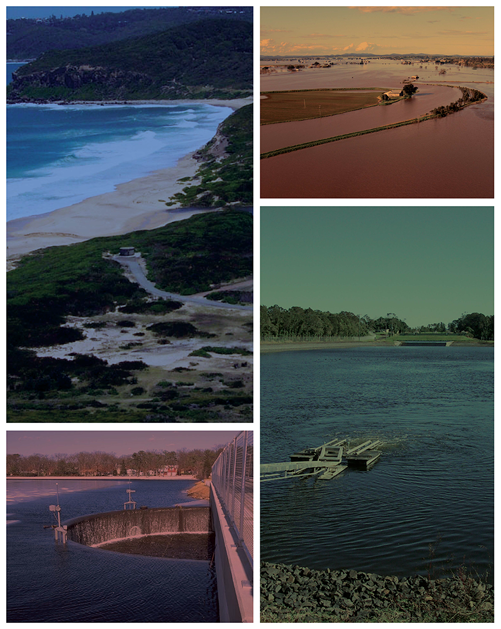 A position for a Postdoctoral Research Associate at UNSW’s Water Research Laboratory (WRL) is currently advertised. The position objective is to contribute towards research efforts in the field of water engineering supporting the fluid mechanics and hydraulic engineering research group at WRL. In addition the appointee will support the teaching of large undergraduate courses in particular in the development of teaching materials in blended learning format. The application deadline is on the 15th July. Applications are to be submitted via the UNSW career portal.